learned some phrases could be used when you go grocery shopping. 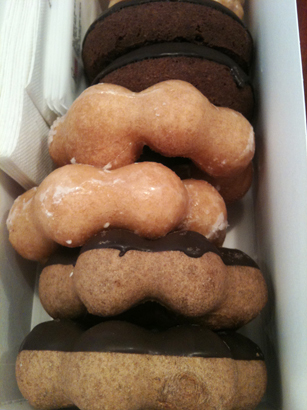 I got some doughnuts for my lovely friends. Had a great time with great people.